Call Us Today To Start Your Wellness Journey! 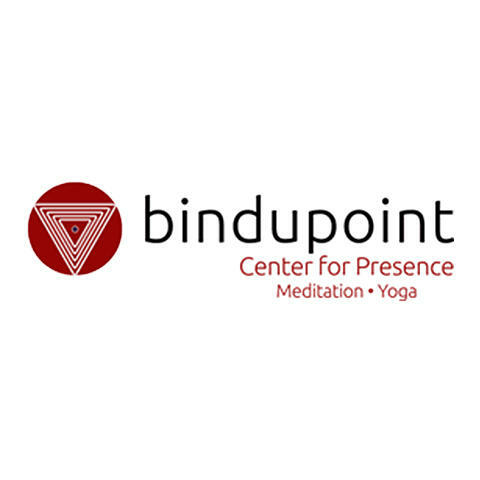 At Bindupoint located in Encino, California, our relaxing yoga studio will help you find peace and balance in your daily life and eliminate stress. 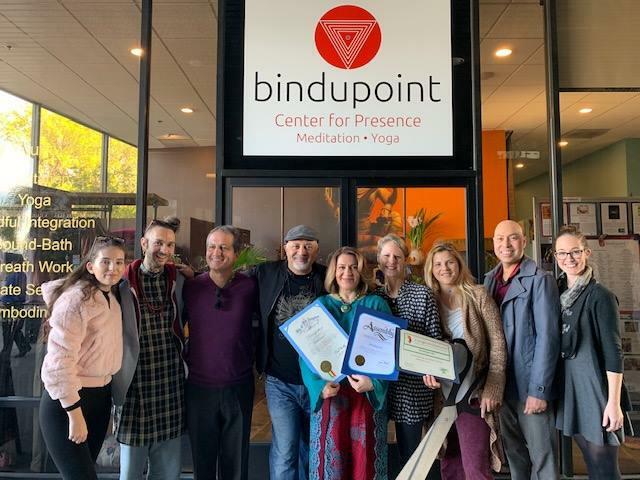 Whether you’re looking to try out a yoga class, meditation class or qigong class, you’ll be sure to find a program that’s personalized to your needs. 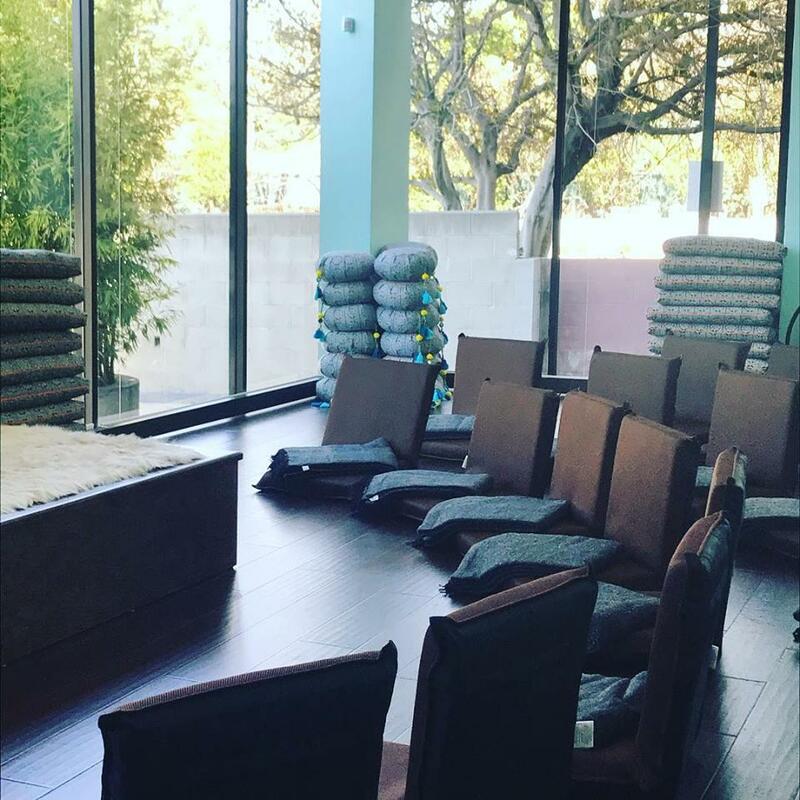 Each class is taught by a professionally trained teacher who will guide you every step of the way while ensuring that you’re comfortable throughout the entire experience. 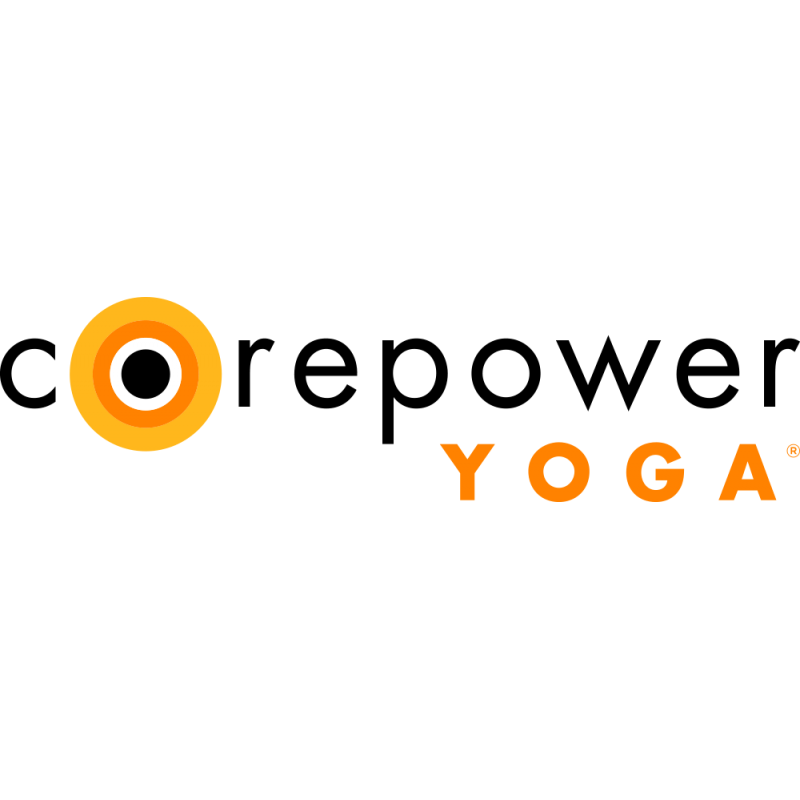 And, all new students can receive unlimited single classes for their first two weeks for only $45. Give us a call today to sign up!